Managing Payerne’s civil airport and the adjoining technology and business park, swiss aeropole joins the six technology parks and founding members of the Innovaud association, the Ateliers de Renens, Biopôle, EPFL Innovation Park, the Technopole of Sainte- Croix, Tecorbe and Y-Parc. Founded by the municipality of Payerne and the Communauté Régionale de la Broye (COREB) in 2017, swiss aeropole develops an industrial and innovation cluster for companies in the field of aeronautics, aerospace and related industries. Now a technology park and a member of Innovaud, swiss aeropole reinforces the Broye’s position in terms of innovation, for today’s and for tomorrow’s aviation. “In addition to the mission of supporting the innovative companies of the canton of Vaud, Innovaud federates the seven technology parks. We are proud to welcome swiss aeropole and increase the attractiveness of the canton, thanks to a new site and a unique offer”, explains Patrick Barbey, Director of Innovaud. “The aviation runway is one of the key assets of swiss aeropole: it is the ideal place to develop and test the flying vehicles of the future such as autonomous drones or electric planes. 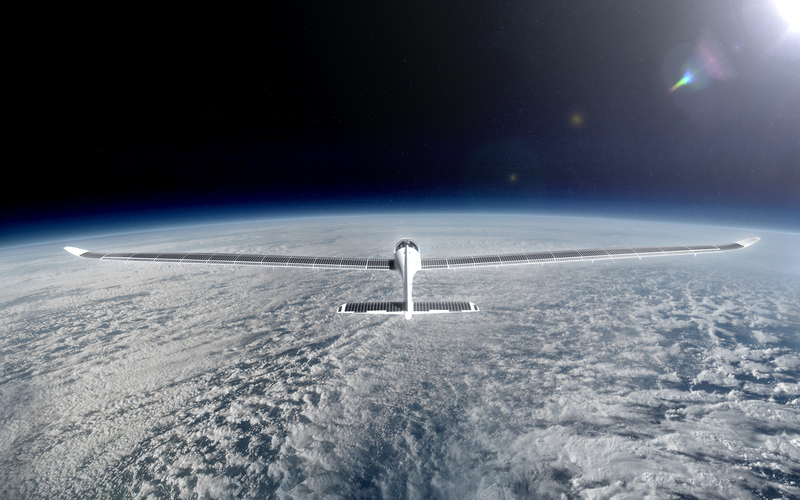 It is no coincidence that the Payerne site has been chosen by Solar Impulse or Solar Stratos to test their experimental aircraft”, says Massimo Fiorin, Director of swiss aeropole. “The Broye region is now officially connected to the rest of the canton of Vaud’s offer of accommodation and know-how for companies. We are delighted to be able to count on the support of Innovaud to make known the assets and the offer of the site”, explains Pierre-André Arm, Director of the COREB. “Payerne and its region have 100 years of history in aeronautics. Joining swiss aeropole and the Innovaud association as a technology park is a key step in the site’s history, but also an important step towards the future”, explains Christelle Luisier, Vice-President of swiss aeropole and Payerne’s Syndic.